The Dance Craze of 2018 is… the Curl?! PLANO, Texas (January 9, 2018) — Americans love their sports, but not all sports get the love and attention they deserve. 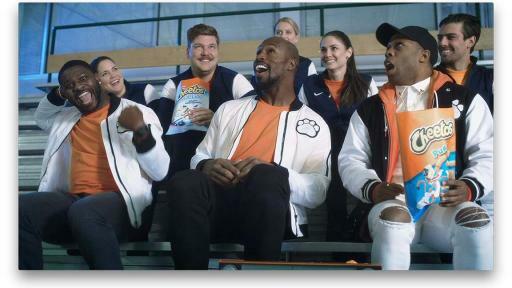 That’s why USA Curling and Cheetos, one of the flagship brands from PepsiCo’s Frito-Lay division and makers of new, limited-edition Cheetos Winter White Cheddar Curls, are teaming up to dance - and curl - their way into America’s hearts. 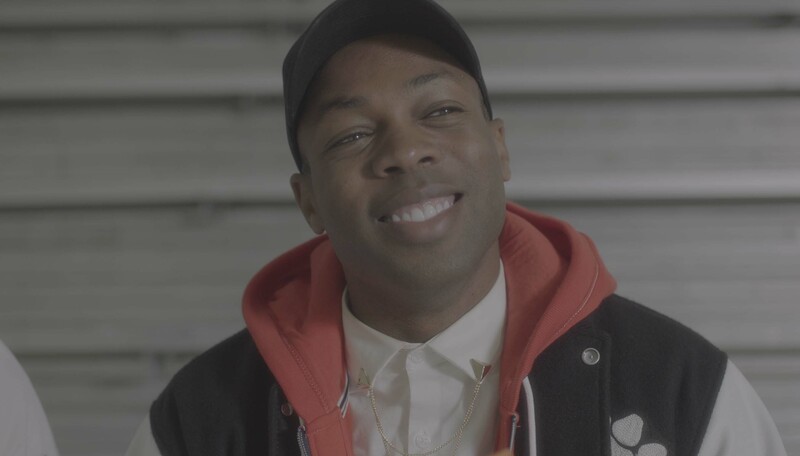 Cheetos tapped musical sensation Todrick Hall and pro football friends Vernon Davis and LaDainian Tomlinson to create a new dance move, “The Curl.” The dance is designed to win support for the unsung heroes of the sheet (that’s the ice for curling newbies) leading up to USA Curling’s big competition this February. The music video, “Teach Me How to Curl,” is available now on Todrick’s and Cheetos’ social channels. On set of the “Teach Me How to Curl” music video set. 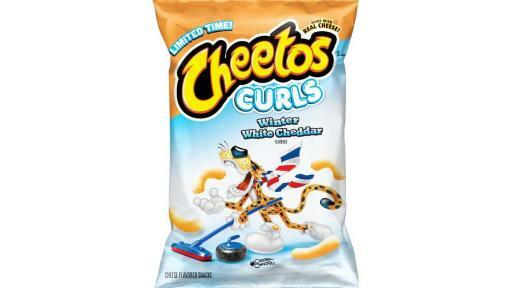 New limited-edition Cheetos Winter White Cheddar Curls. 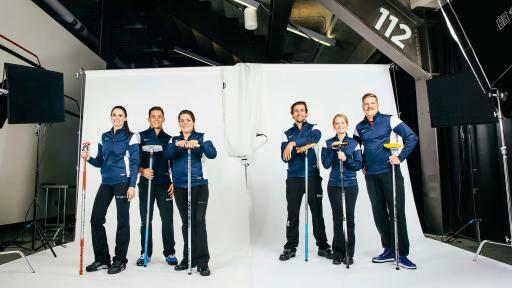 Members of the USA Curling team. Inspired by the beloved tradition of the touchdown dance, Cheetos looked to America’s most popular sport, football, for inspiration and enlisted two of its all-stars to lend flare to “The Curl.” Pro football tightend and curling fan Vernon Davis and hall of famer LaDainian Tomlinson joined Todrick Hall to teach America how to #DoTheCurl in the new video. 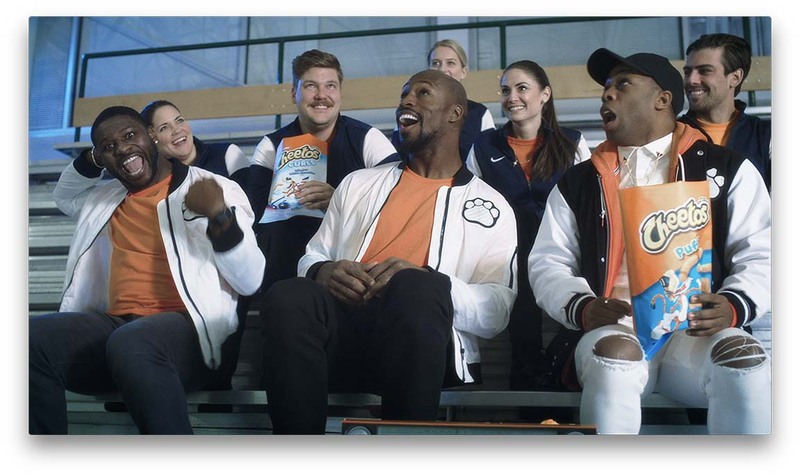 As a show of solidarity behind the sport and USA Curling team, Cheetos is encouraging fans worldwide to get in on the fun and share their own curl dance using #DoTheCurl. 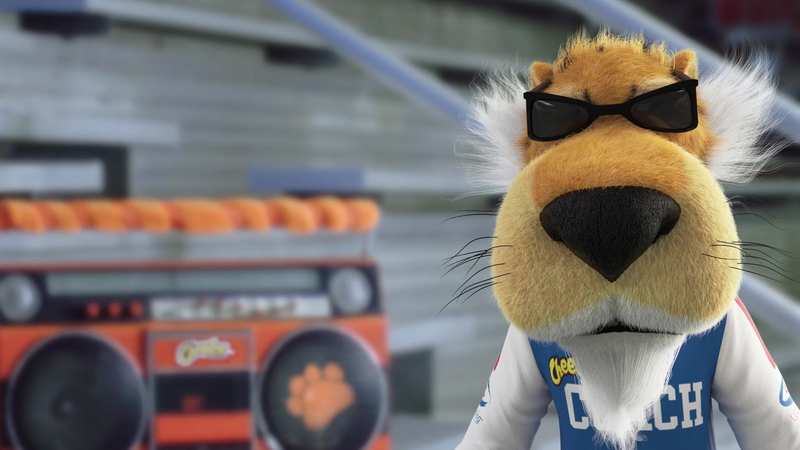 While Chester Cheetah has been focusing his mischievous energy on curling, let’s not forget that Cheetos is still the expert in a different kind of curl, cheese curls. 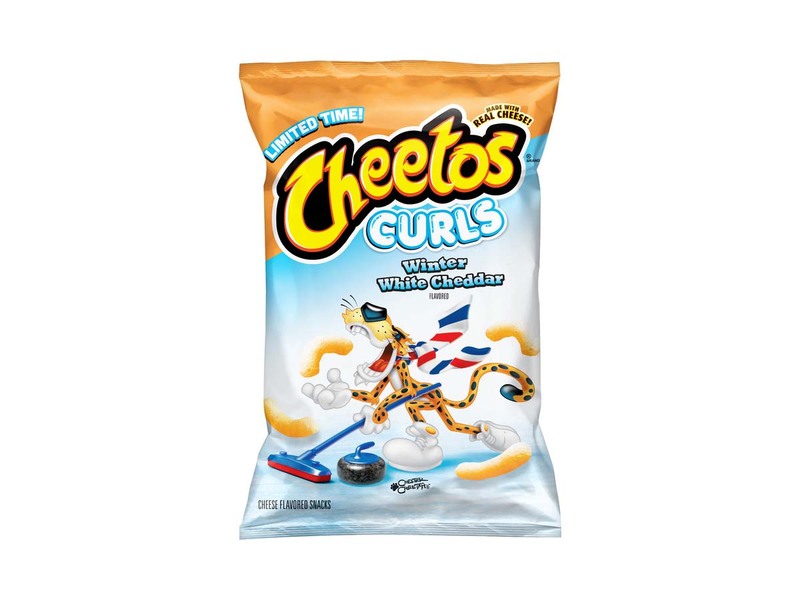 The brand will debut the new, dangerously cheesy Cheetos Winter White Cheddar Curls, available for a limited time beginning February 12, so you can enjoy a snack while supporting USA Curling. USA Curling is headquartered in Stevens Point, Wis., and is the National Governing Body (NGB) for the Olympic and Paralympic sport of curling. 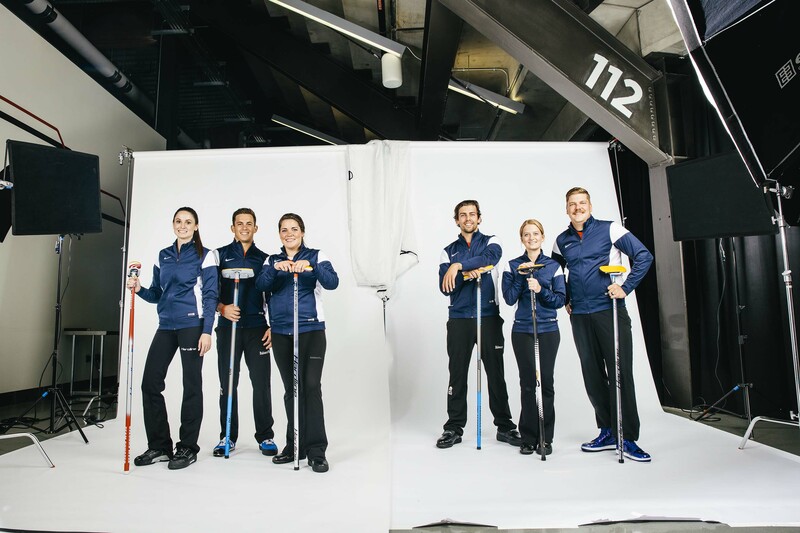 As the NGB, USA Curling is committed to sustained growth of the sport through competitive excellence. To learn more, go to www.usacurl.org.